Blue wave dying can Repubs take elected state office in California? « Religious persecution still out front! Socialists and Democrats have a BLUE night! Big time blues! 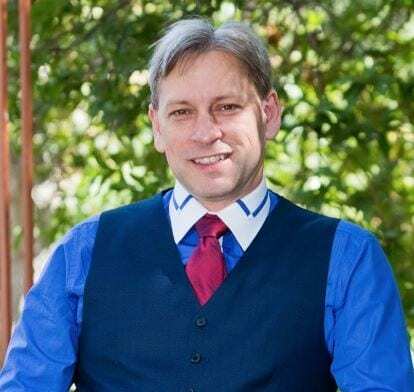 Candidate for California Secretary of State Mark Meuser talks about voter fraud in California and other states. How bad is it REALLY?!? The fountain of youth has been found in LA county. We have over 1000 people who are older than the oldest person in the world on our voting rolls. Clean it up. The Secretary of State is charged with overseeing and administering free and fair elections in every state. Why are so many military ballots being rejected? In Virginia, 83% of military ballots are returned ahead of time. In California, only 16% of military ballots are returned in time to be counted. Many military members report that they aren’t even getting their ballots! This is NOT RIGHT! California Republicans (who don’t usually get out and vote) are intensely motivated to vote in November to overturn the gas tax. Conservative activist and commentator, Dave Goss says, you can’t put a FAILED political party, like Democratic Socialist, in front of your name expect people to take you seriously!